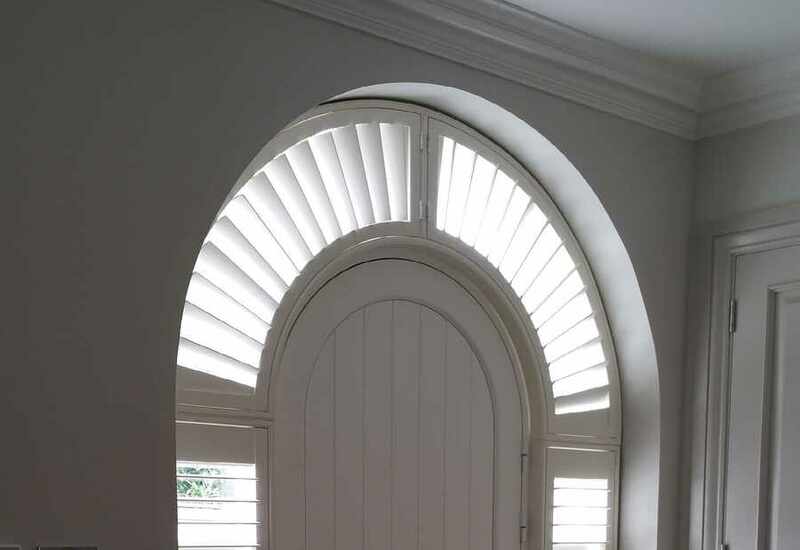 Hampshire based and specialising in installing interior window shutters and the great news is we are offeering 20% off our shutter ranges and also have an extra special promotion where we offer our amazing entry level hardwood shutters at a fantastic price with 25% off. 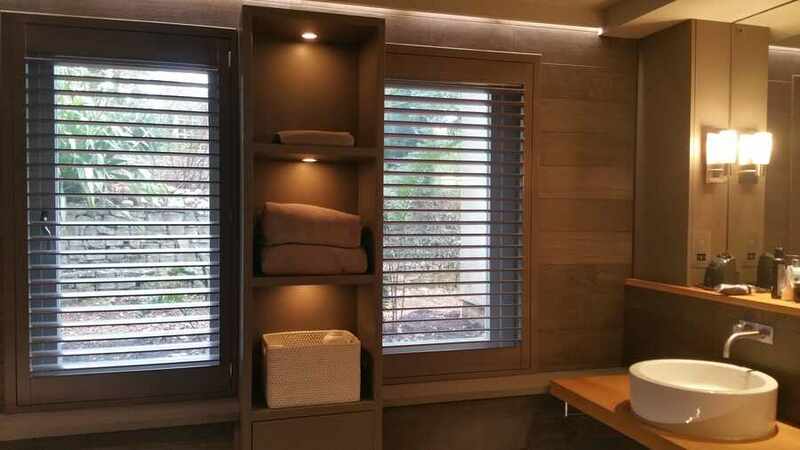 Our market leading hardwood shutters, for example, would typically cost you 20% more. 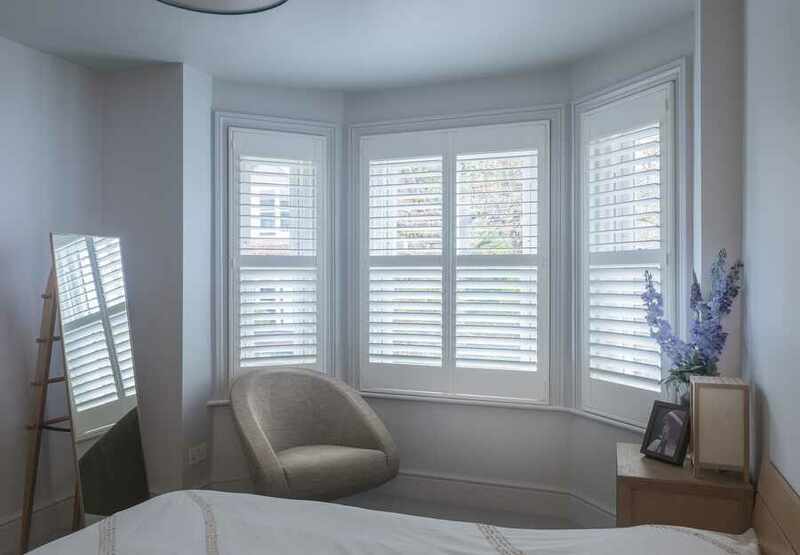 We supply and fit the UK's and USA's No 1 shutter brand but are not tied to a single manufacturer. 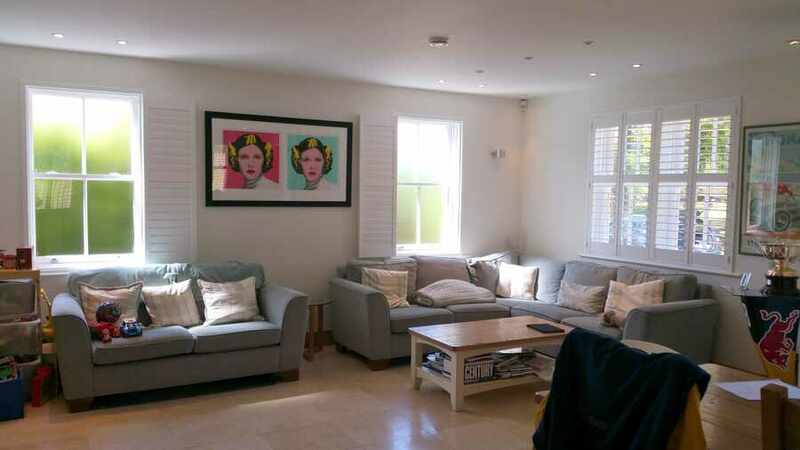 So whether you are looking for wooden plantation shutters or MDF window shutters we can help. 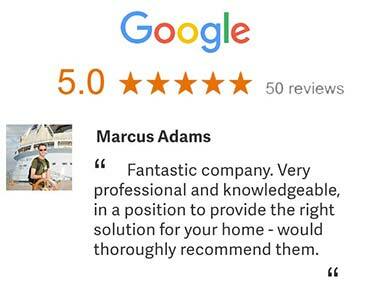 To book your free, no obligation home design consultation please just get in touch. 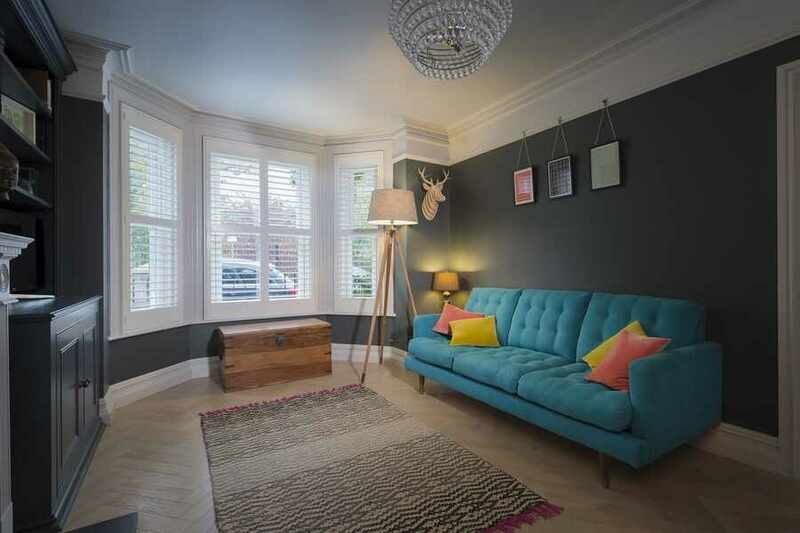 We are an independent, local company specialising in fantastic internal shutters and our reputation is built on the recommendation of many happy customers. 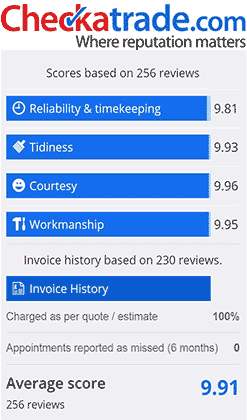 Please check out our feedback via the links below and see why we are 5 star rated by feefo and score over 9.9/10 with check-a-trade.